Zac Efron and Vanessa Hudgens on the set of "High School Musical 3: Senior Year." Zac Efron in "High School Musical 3: Senior Year." 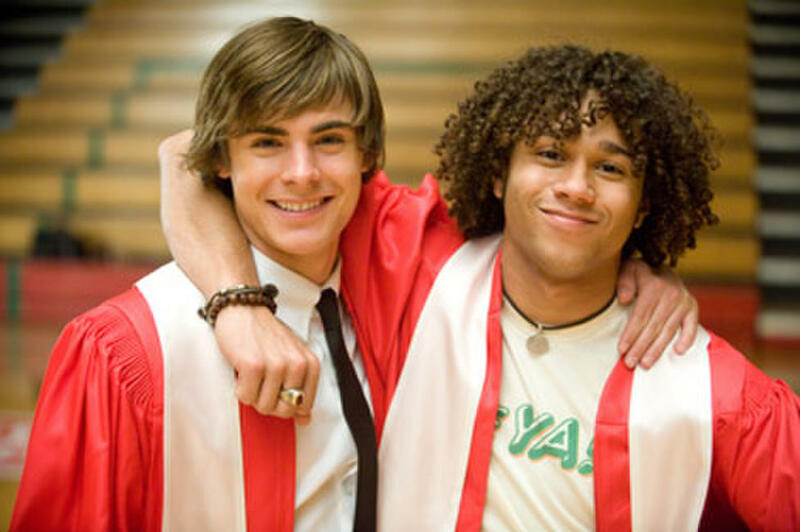 Zac Efron and Corbin Bleu in "High School Musical 3: Senior Year." Zac Efron, Corbin Bleu and Kenny Ortega on the set of "High School Musical 3: Senior Year." Olesya Rulin, Vanessa Hudgens, Kaycee Stroh and Monique Coleman in "High School Musical 3: Senior Year." Lucas Grabeel in "High School Musical 3: Senior Year." Lucas Grabeel and Ashley Tisdale in "High School Musical 3: Senior Year." Lucas Grabeel, Ashley Tisdale and Jemma McKenzie-Brown in "High School Musical 3: Senior Year." 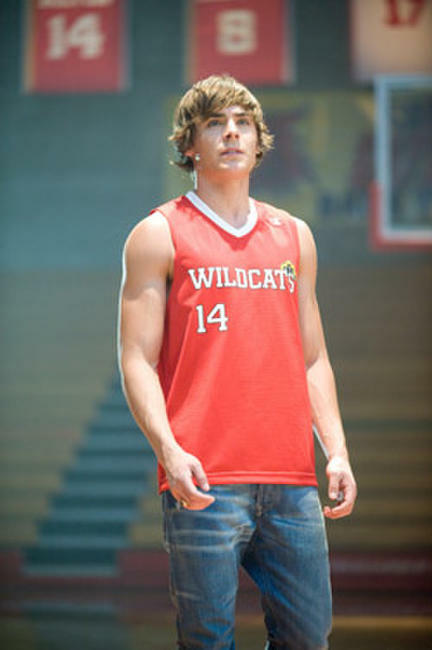 Kenny Ortega on the set of "High School Musical 3: Senior Year." Corbin Bleu and Zac Efron in "High School Musical 3: Senior Year." Corbin Bleu, Monique Coleman, Vanessa Hudgens and Zac Efron in "High School Musical 3: Senior Year." Chris Warren Jr., Alyson Reed, Corbin Bleu, Ryne Sanborn, Lucas Grabeel, and Ashley Tisdale in "High School Musical 3: Senior Year." Ashley Tisdale on the set of "High School Musical 3: Senior Year." Olesya Rulin and Lucas Grabeel in "High School Musical 3: Senior Year." Corbin Bleu and Monique Coleman in "High School Musical 3: Senior Year." 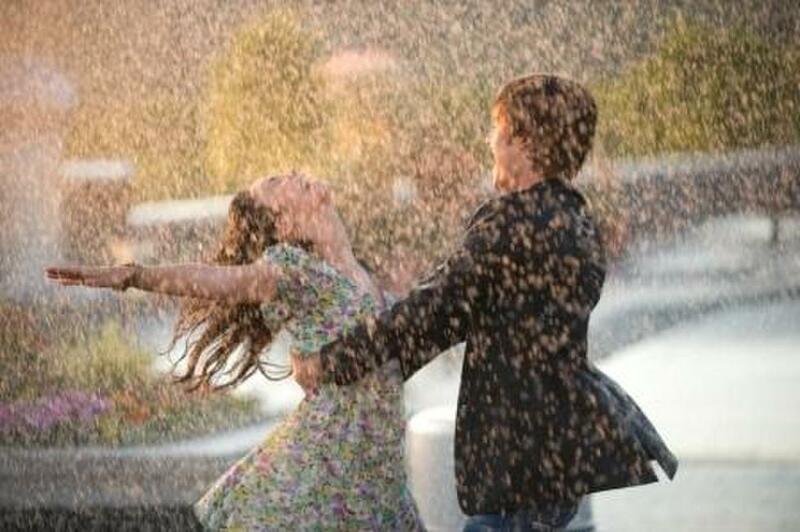 Zac Efron and Vanessa Hudgens in "High School Musical 3: Senior Year." 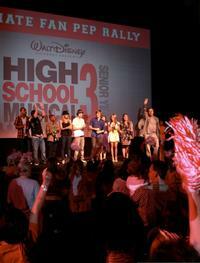 Vanessa Hudgens, Zac Efrom, Ashley Tisdale and Jason Williams in "High School Musical 3: Senior Year." 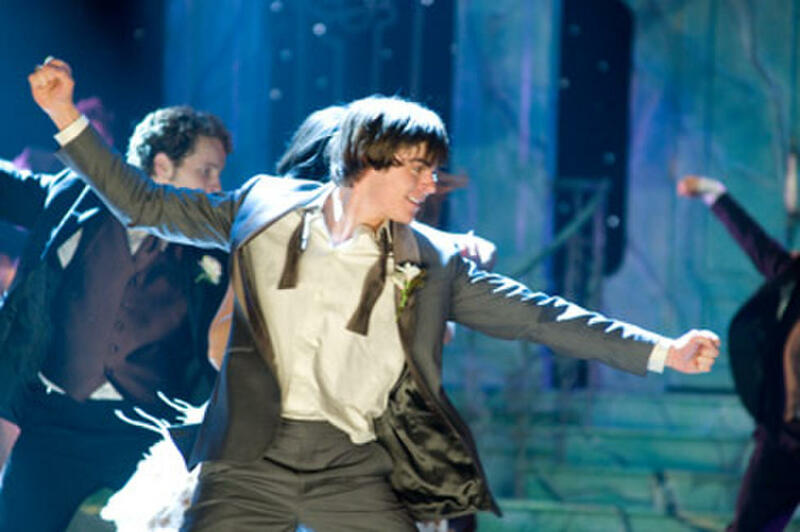 Vanessa Hudgens and Zac Efron in "High School Musical 3: Senior Year." 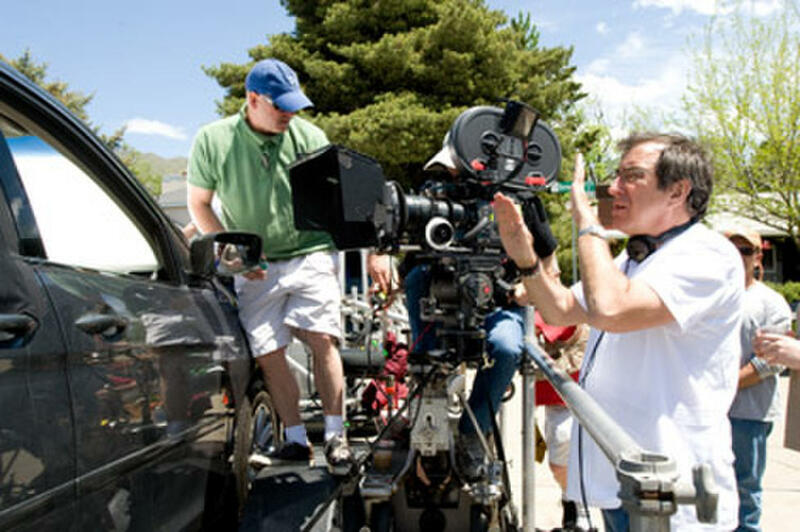 Director Kenny Ortega, Vanessa Hudgens and Zac Efron on the set of "High School Musical 3: Senior Year." A scene from "High School Musical 3: Senior Year." 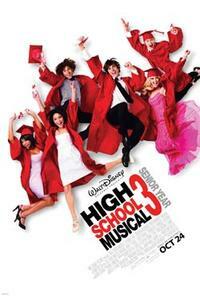 Poster art for "High School Musical 3: Senior Year."